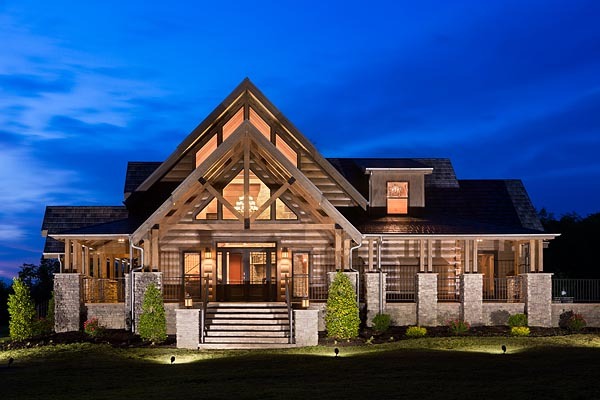 Let us help you with the design, manufacture and building of your custom log or timber frame home or commercial building. 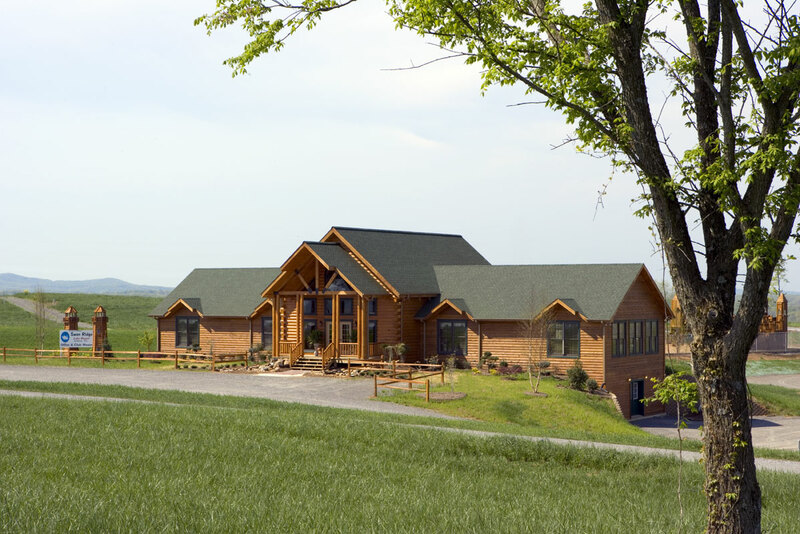 Serenity Log Homes are beautiful, durable and affordable. 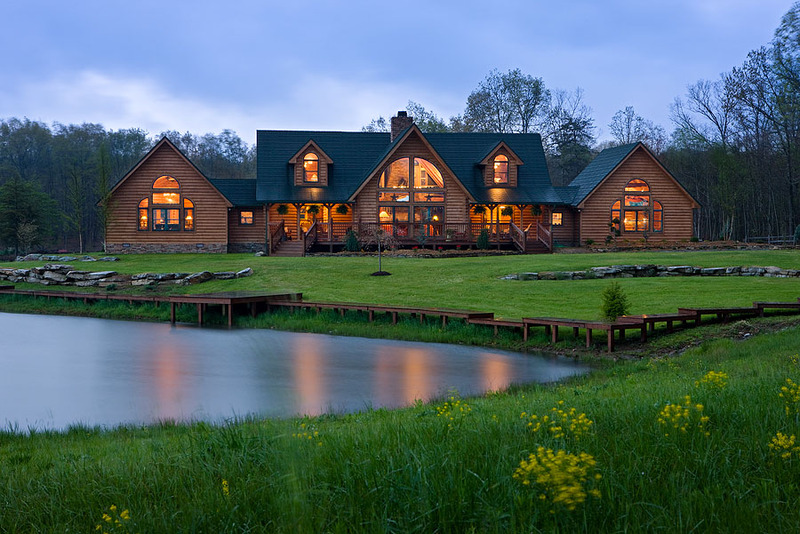 Catalog, webinars, magazines – become an expert. 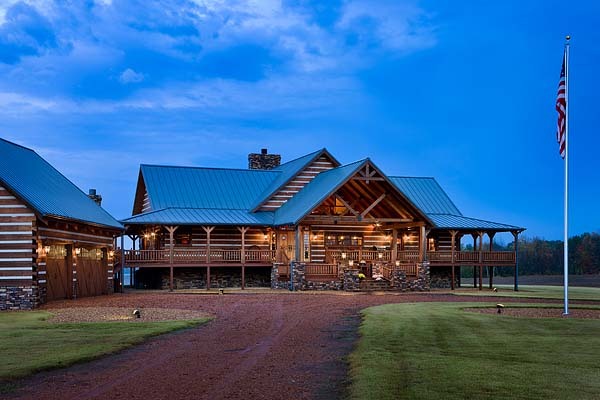 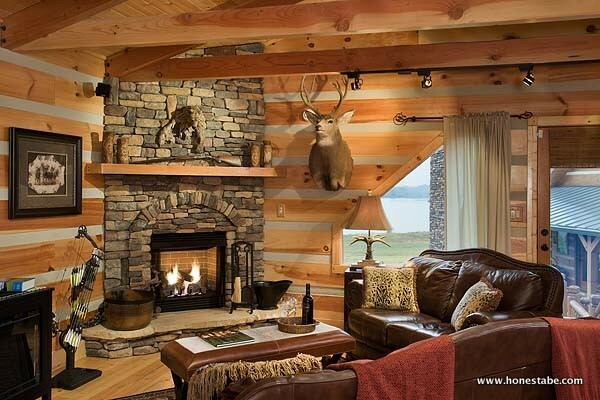 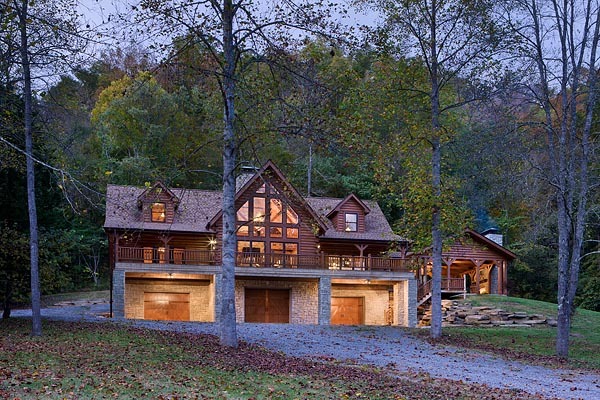 Serenity Log Homes brings you custom designed log, timber frame and hybrid homes and commercial buildings created to your specifications by Honest Abe Log Homes, a family-owned, Tennessee company with nearly 40 years in the business of helping customers find serenity.